We want to “HACK the Hack day! ", and we did it. 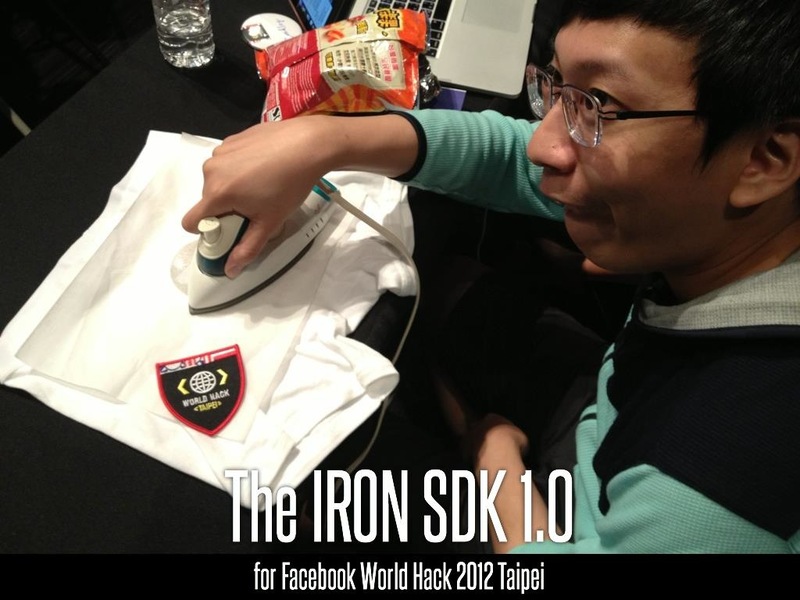 We brought Vision IQ image recognition technique and an iron to the Hackday hackthon, and win the Mobile Category Award of 2012 Facebook World Hack Taipei. Our social trip maker, code name – “Before sunrise, Before sunset”, which was inspired by the classic movie Before sunrise and Before sunset, empowering touring experience with image recognition technique and Facebook OpenGraph. – James Pearce, Facebook Developer Advocacy. On the stage for Mobile Category Award with Facebook Developer advocacy – James Pearce. “Before Sunrise, Before Sunset”, winner of best mobile app at Facebook Developer World Hack in Taipei, was built in six hours by Bradley Lin, Bob Wei, Ellen Chen, Jinyao Lin, William Hsu, and Ju Chun Ko. The app uses on-device image recognition from IQ Engines so it works even when there’s no internet connection by saving the data people and places it recognizes for later. The team at Linkwish tells us they’re planning to bring the app to market later this year and replace the t-shirt with printed scannable cards. Here’s a video of the team’s presentation at World Hack: http://bit.ly/QDxHAT (in Chinese). *The first time Facebook gave a World Hack Mobile Award in Taipei, Taiwan. The Facebook Developer World HACK 2012, a series of events we’re hosting around the world throughout August and September. Build an amazing Facebook app at the HACK and you could win yourself a trip to San Francisco. Bringing an iron to a developer HACK event as develop tool, is so much fun and full of Hack spirit inside. 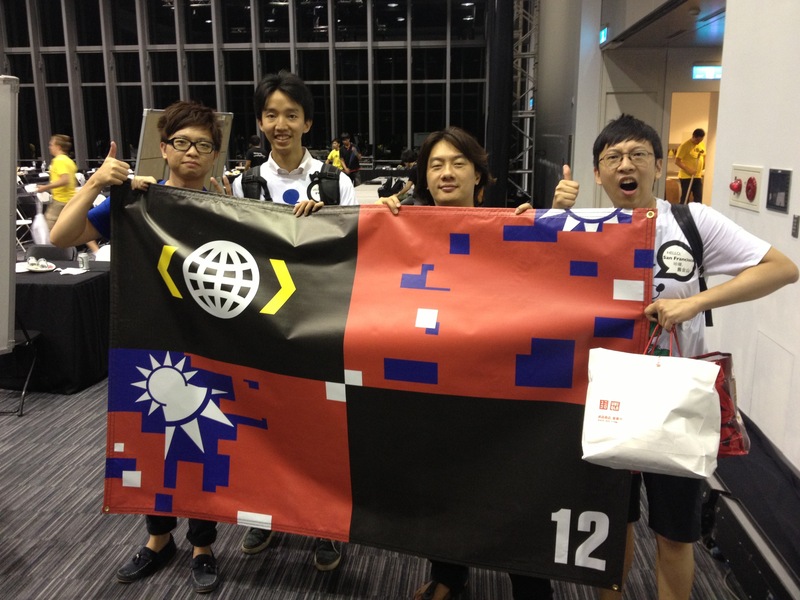 People are impressed and in result, win the Facebook juries’ attention and the Mobile Category Award in the Facebook World Hackday@ Taipei 2012.